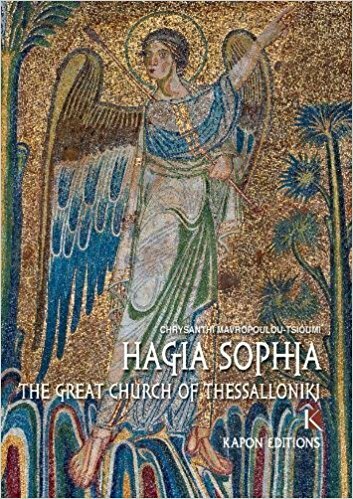 The thirteen-centuries-old church of Hagia Sophia, dedicated to the Holy Wisdom of God, has been the focus of scholarly interest and debate since the nineteenth century, generating a remarkably rich bibliography - Greek and foreign. However, until now there was no publication addressed to the visitors to this monument. This book comes to fill the void, examining all aspects of the subject - the history of the church, its decoration and the views expressed on this at various times.